We have different skin, languages, religions, customs, etc., but in St. Gabriel’s N.S. 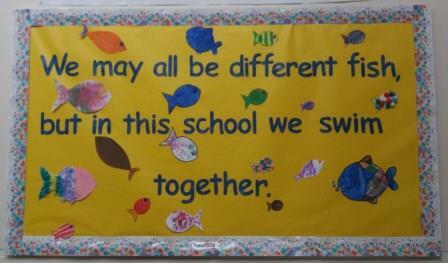 everyone belongs in the school community. We are all friends and we include everyone!